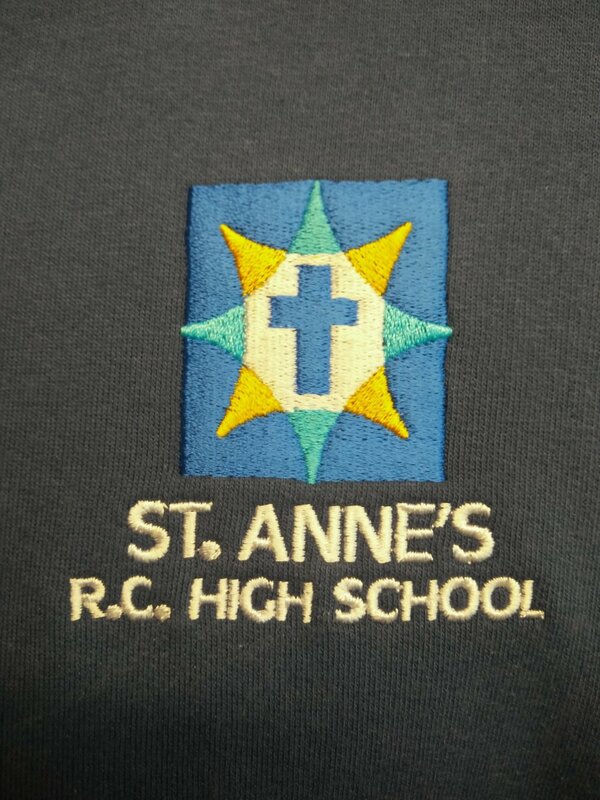 Class of 2016 blue leavers hoodies. 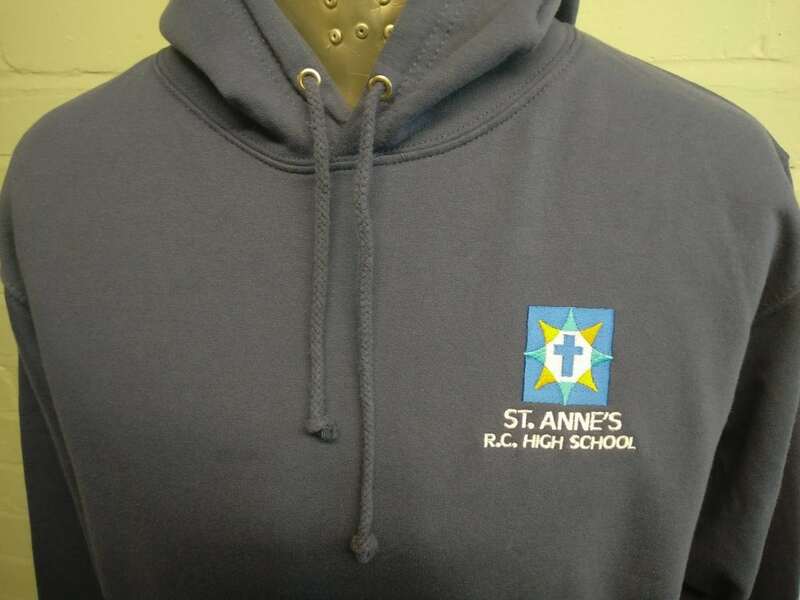 Featuring the highly recognisable blue and yellow embroidered logo, the leavers hoodie is personalised with individuals’ names and the word ‘Leavers’ printed in white. 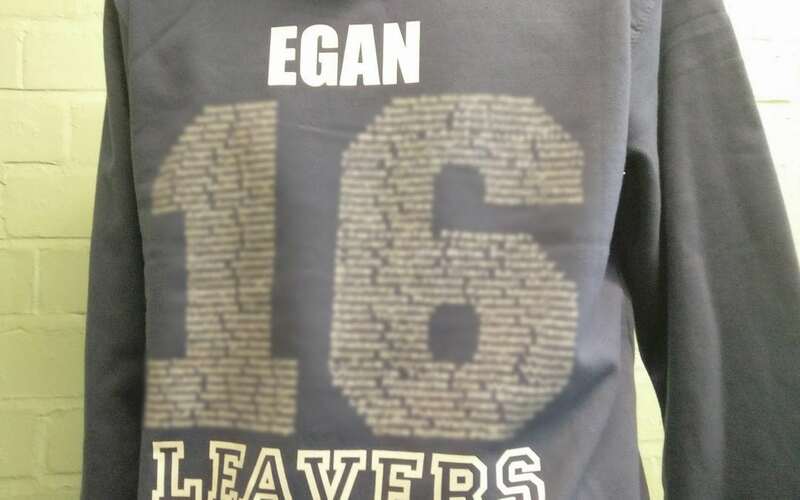 In addition to this, each leavers hoodie is further personalised with the names of that year’s leavers, within the number 16.